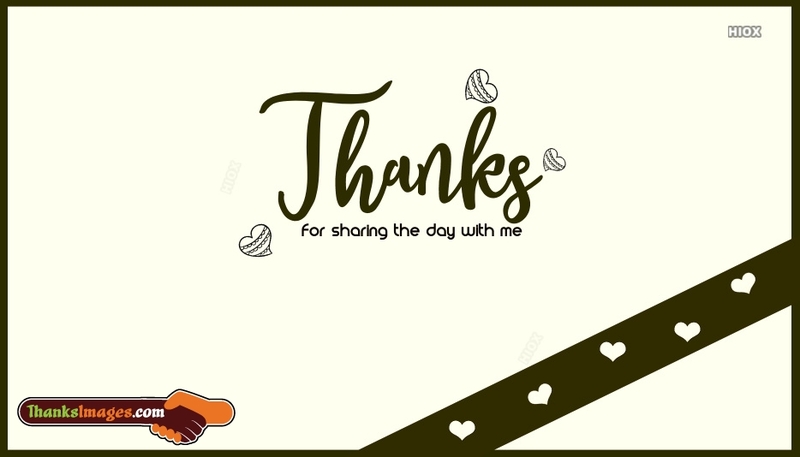 If you're looking for some meaningful love quotes and messages to say thanks to your lover, then you can use from our wonderful collection of "Thank you images for lover" to show your love. Even a small thank you message matters the most in life of the one whom you are being loved. Free download from here an attractive thanks images and share it in social sites like Facebook, Twitter, Whatsapp etc., to express your heart whelmed thanks. Each time I think I have had enough of your act of love, you amaze me by doing more. Now I have had more that I desired and I wish I could pay back. Thanks so much. I have so much more than I can ever pay. I see more than favour every day. And more than joy always come my way. I counted my blessings and found out you are one of the sources. Thank you for your love and care. I love you too. The way you loved me I still don't understand! If there is any speciality in me, you are the reason. If I have hope for the morrow, you are the reason. I owe you so much, that I can't pay. Thank you. Since words keep failing me, what more can I say? Since I keep getting confused, how else can I express this? How can I manage to show you that you are cherished forever? Countless are your deed of loves. Countless are the cares you have shown. You are a reason to my greatness in life. Thank you so very much for it all. Every person in love secretly dreams and expects a heart touching words from his/her lover. You are so lucky that your being loved by such a caring girl/boy. Never forget to express your thanks to such a sweet lover. Here is a collection of lovely quoted thanks images, e-cards, messages for lover which you can easily free download and can share it in social media platforms like in FB, Twitter etc., to say a thank you. How empty could life have been without love! How empty could my life have been without you! There are so many things to be grateful for! Thank you for seeing me as I am, and loving me. I love you, too. Like butter to a bread, like honey to its honeycomb, and like the oxygen to a mortal... So are you to me. You are so cherished. I love you. There were times the future looked bleak. There were times all hope seemed gone. There were times I lost it all. During those moments, you stood by me and here I am today. Thank you for believing in me. When you allow others to express themselves, you prove yourself more than a helper indeed. Thanks for believing in me to work with you. God bless you and forever will keep you. I have failed countless times. Failed that there was no encourager. But your coming was the end of it all! Thank you for being there when I needed you. A sweet thank you message from you to your lover can boost his/her spirit and add positivity in your love life. Such a sweet thank you quoted image can be perceived as the sweetest thing by your girlfriend/boyfriend. Be cheerful to boost his/her spirit every day by sharing an image from this "Thanks images for lover" collection in social sites. 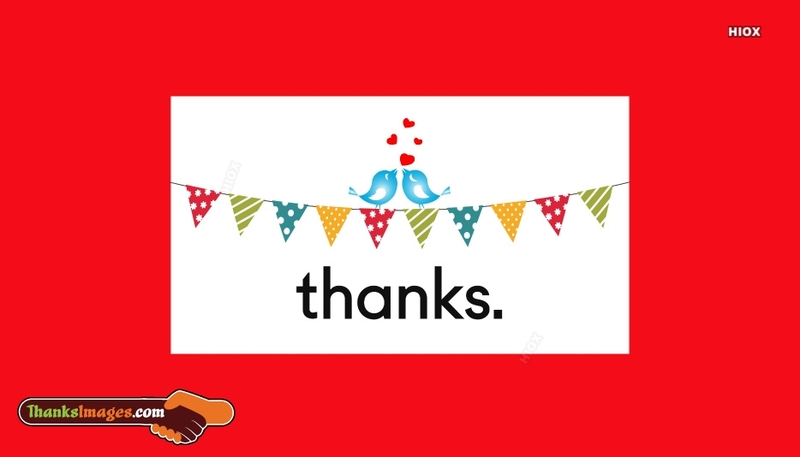 All the thank you sayings pictures, greetings, e-cards in this collection are uniquely quoted and designed. Thanks for being my courage when things went wrong. Thanks for being my lyrics when I had no song. Thanks, thanks and thanks for all you have given me. The surest way to receive is having to firstly give. Thanks for all you've given me. And I wish I could give you more than a few characters sms. I'm so honoured to be part of your generosity scheme. Thank you for all you have given. Thank you for how lovely you have proven to be. You are more than a thousand friends to me. Thank you, thank you, I am blessed! They are right who says givers never lack because you sure will get back whatever you give in love. Now I wish I could do more for all you have given but kindly accept the little I have done with a heart of love. Thank you. To a friend in need... To a friend indeed... To a friend that cares... To a friend I cherish... I've come to say I'm glad you're a friend. I know some people who will not lack and they are those who give. Just today, you make the list of the generous ones. Thank you for lending a helping hand. Your deeds of love are countless. Your care and wishes can't be numbered. You are so sweet that explain. Thank you for all you've given.